How Many Successful Cases Have You Treated? 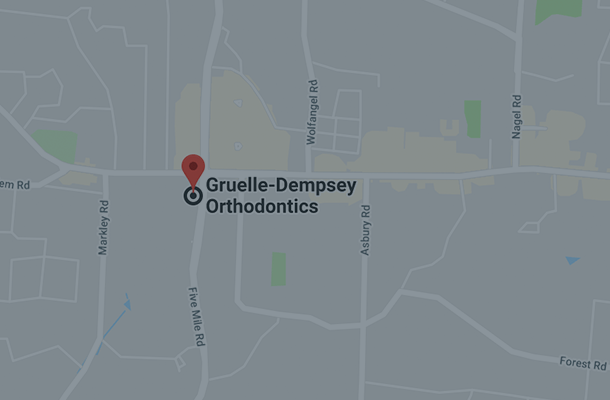 In more than 35 years of combined orthodontic practice, Dr. Gruelle and Dr. Dempsey have treated more than 18,000 patients! Our orthodontists have never charged for a consultation. In fact, we often will consult with a patient's dentist and create virtual treatment options at no charge to the patient or dentist. What Types of Braces to You Offer? What Makes Treatment at Your Practice Different From Others? Our Technology: This is a very exciting time to be practicing orthodontics. The ability to eliminate clay impressions due to our digital intra-oral scanners makes the process much more pleasurable - for our patients and our orthodontists. Our Experience: Because of our experience, especially with Invisalign, we can treat more difficult or complex cases than other orthodontists. Other providers do not have the confidence to even attempt Invisalign, and thus strongly recommend that the patient use metal braces when they're still an Invisalign candidate. Our Materials: The typical braces are not so typical any longer. In addition to traditional braces and Invisalign, we also use low profile and narrow braces making them less obvious. We also use clear braces, which use ceramic, tooth-colored brackets. If you want to express yourself with colors on your braces or Invisalign, we can accommodate that without sacrificing the efficacy of the appliance. Our Convenience: We have five Greater Cincinnati offices. Each office is completely digitally integrated, which allows each patient to be seen closer to where they are when they need to be seen. 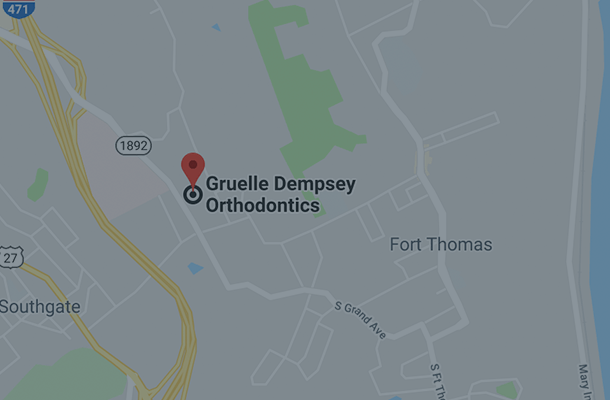 How Many Appointments Will It Take for My Braces Treatment? How Long Could I (or My Child) Be in Treatment? We like to think of the answer to this question much like taking a vacation. Orthodontic treatment time is similar to traveling. How long you travel depends on the distance to the destination, the speed you travel (plane, train, automobile) and dealing with situations as they occur. The longest appointments will be the initial appointment, where we place your appliances, and your last appointment, where we remove them. Those appointments last anywhere from 30 to 90 minutes. During your last appointment, we also educate you on how to use your retainers (which are always needed after orthodontic treatment). Rarely will you leave your last appointment without your new retainer in hand. Typical check ups are much shorter. If you want to improve the look and feel of your smile, then any age can be a great age to see the orthodontist. The American Association of Orthodontists recommends that children first visit an orthodontist around the age of seven. 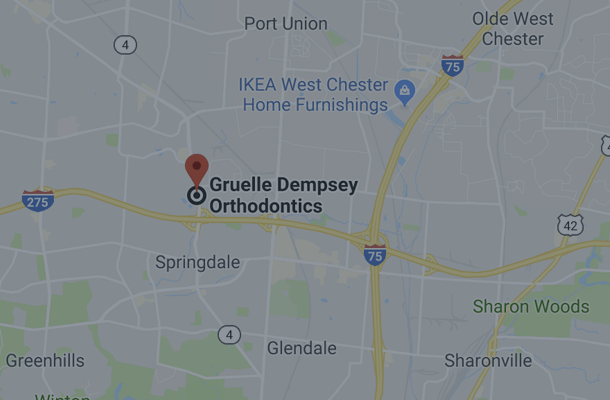 However, orthodontic treatment is not exclusive to children and teens, with about one in every five orthodontic patients being over the age of 21. Make sure to use toothpaste that contains fluoride, and ask your orthodontist or family dentist if you need a fluoride rinse. This will help prevent cavities. If you take out your retainer to eat, make sure you brush your teeth, floss, and remember to keep it safe in its container so it doesn't get lost or broken. Keep your retainer clean by brushing it gently with a toothbrush and toothpaste. Do not put your retainer in boiling water or in the dishwasher. Be sure to schedule your routine checkups with your family dentist too! You should continue to visit your dentist every six months. Yes. With braces, you should brush your teeth at least three times a day to keep your teeth, gums, and mouth healthy and clean. You should also floss daily to get in between your braces where your brush isn't able to reach. Your orthodontist can show you how to properly brush and floss once your braces are placed. Yes. In fact, it's even more important that patients receiving orthodontic treatment visit their dentist regularly. With braces, food may be caught in places that your toothbrush can't reach. 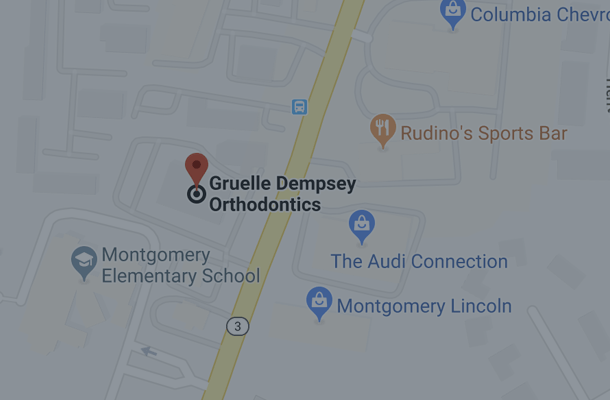 Your dentist will work closely with us at Gruelle Dempsey Orthodontics to make sure that your teeth stay clean and healthy while wearing braces. Will My Braces Keep Me From Playing an Instrument or Playing Sports? Playing an instrument or a contact sport may require some adjustment when you first get your braces, but wearing braces will not stop you from participating in any of your school activities. If you play a contact sport, ask us about getting you a mouthguard to protect your braces. Call any of our five locations. 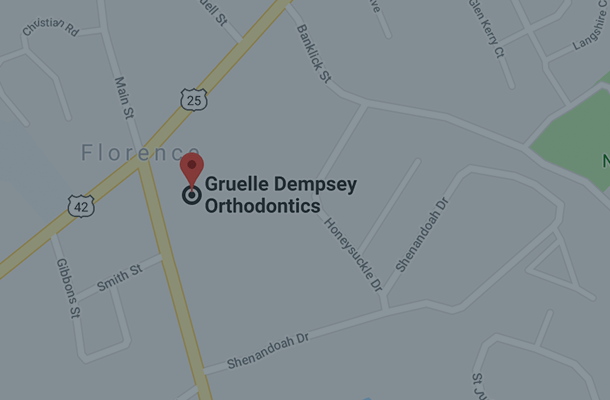 Our staff will be happy to help schedule your next appointment at your convenience. If you are a new patient or have been referred to our practice, please let us know and we will provide you with all of the information you need.